But Lisbon, or Lisboa, is an especially charismatic city…Legend has it that Lisboa’s name came from a Portuguese word for safe harbor. Nestled at the western edge of Europe and featuring multiple architectural styles, many travelers find Lisboa an ideal location to drop anchor, explore history and sample regional cuisine along its many cobblestone streets. Raúl Mesnier du Ponsard, apprentice of Gustave Eiffel (architect of the Eiffel tower), engineered the Santa Justa Lift in 1902. It measures 45 meters in height and can carry a maximum of 20 passengers up from the Baixa (lower) quarter to the Barrio Alto quarter. It is constantly on the move within the Gothic tower that it is housed in. From the top, visitors have great views of the old city of Alfama and the Castle of São Jorge. This should definitely be in everyone’s Lisbon, Portugal city guide! 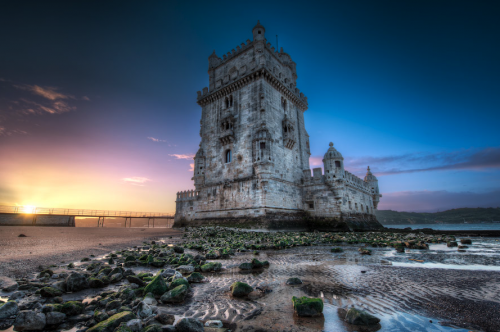 This impressive tower is located at the mouth of the Tagus River and is known as the symbol of the city. It was built in 1515 as a fortress with the purpose of protecting the city’s harbor. It was commissioned by King John II and was constructed out of limestone mined from local areas. Perched on the highest hill is the Castle of São Jorge, which dates back to medieval times and overlooks the city of Lisboa. The castle was used to protect the city from the Moors toward the end of the 12th century. Guests can explore the terrace, gardens, and cannons on site. The Castle of São Jorge is one of the most popular tourist destinations in the city. 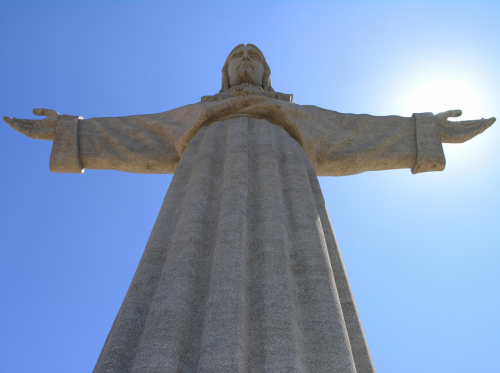 Cristo Rei, or Monument to Christ, was built to thank God for having helped Portugal avoid entering World War II. It is located in the town of Almada, about a 25-minute drive from Lisboa. Visitors of Cristo Rei may notice that the 90-foot-tall monument looks very familiar. That’s because it was inspired by the one built in Rio de Janeiro, Brazil. This modern aquarium is only a 15-minute taxi ride from central Lisboa. Situated along the shoreline, it is a popular destination with more than one million international visitors per year! The Oceanario has one colossal tank in its center, symbolizing the union of all oceans. It also houses various smaller tanks that contain different sea creatures such as sharks, barracudas, schooling fish and stingrays. 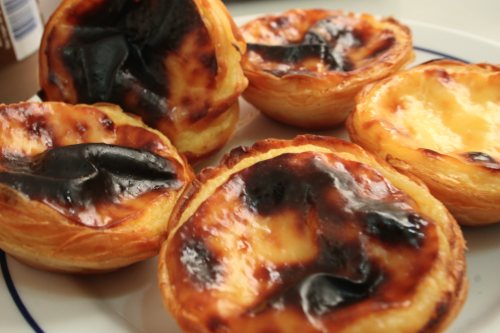 While here, taste the original Pastel de Belém with a bica, Lisboa’s version of espresso. This place is known for having invented the original pastel, or pastry. The original building of the bakery is an old school house, which gives Pasteis de Belém an authentic old-world Portuguese feel. Baiuca Fado House restaurant is located in the Alfama area, which is the old Arab quarters of Lisboa. Its distinguishing element is its live shows of Fado music, which is a typical Portuguese style of music that has been played for centuries, and is known for its melancholy-sounding notes. I was fortunate enough to have been seated with the owner’s family and I had a wonderful time eating traditional Portuguese food and listening to the live guitars and singing. 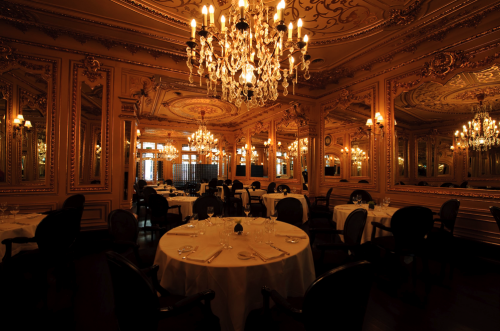 The walls of this restaurant literally appear as if they are coated in gold and the ceilings feature immense chandeliers throughout. Dating back to 1784, Tavares is the oldest restaurant in Portugal as well as one of the oldest restaurants on the planet! 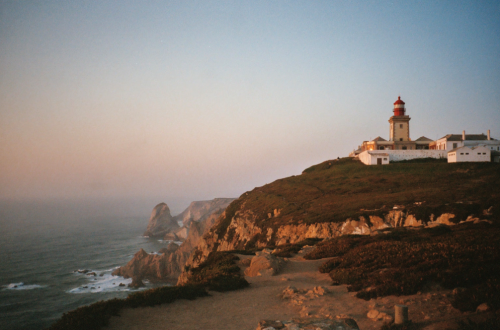 About 40 minutes northwest of Lisboa sits the town of Cabo da Roca. It is the westernmost point on the European continent, not including the island nations of United Kingdom, Ireland and Iceland. This picturesque town is only 20 minutes west from Lisboa and doesn’t require driving on a highway. 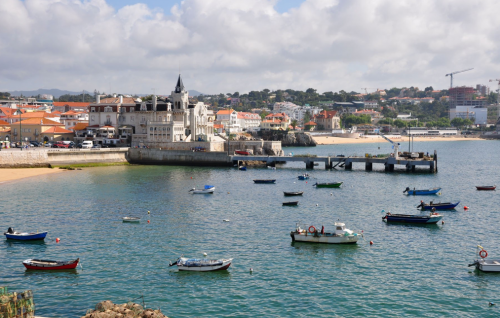 The best way to get to Cascais is by taking Marginal de Cascais (Av Marginal). By driving down this road you will get the chance to experience the beautiful coastline, which is especially pleasant around sunset. There are also many beaches along the way for visitors who desire a refreshing swim during the warmer months. Mafra is an old-world town that attracts travelers interested in the Mafra National Palace. You can reach the town by driving 30 minutes northwest of Lisboa. 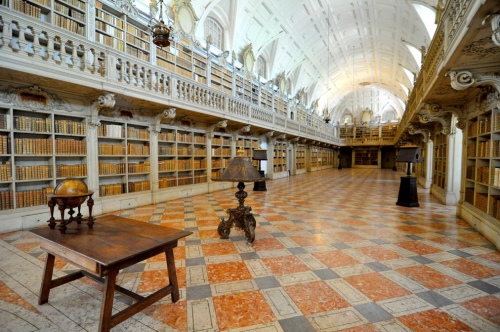 Mafra itself is petite in size, and is overwhelmed by the giant Baroque-style palace. 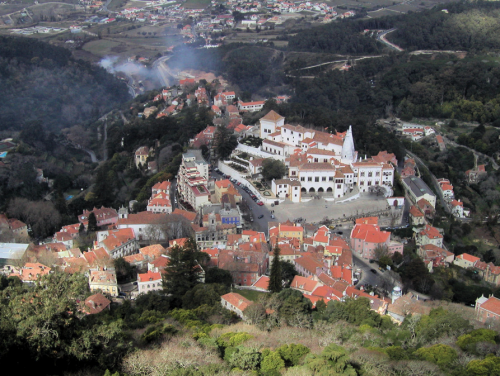 A 25-minute drive west through the Sintra Mountains will bring visitors to the tiny, but regal town of Sintra. The town is known for its 8th and 9th century royal retreats, estates and palaces, all of which landed sleepy Sintra on the UNESCO World Heritage Site list. 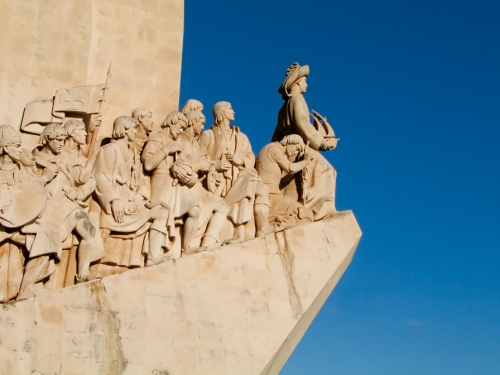 Have you visited or plan to visit Lisbon? Let us know in a question or comment below! Special thanks to Visit Portugal. Tips for Solo Travel in The U.K.